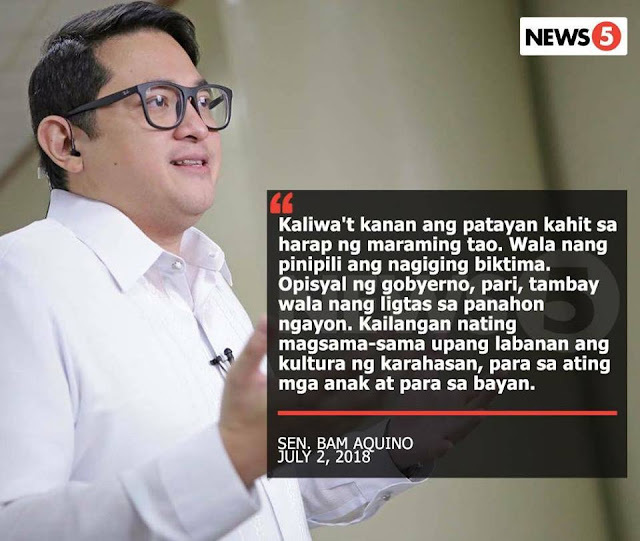 When Senator Bam Aquino pointed out by a statement that the Philippines is no longer safe because there does not seem to be profile to whom gets killed without justice, Presidential Communications Office (PCO) Assistant Secretary Ramon “Mon” Cualoping III was quick to respond to the opposition senator. Cualoping said that the government does know about the many unjust killings that have occurred. Aside from that, he said that the government, and the Duterte administration also grieves and mourns these losses. He said that the killings were never fabricated nor hidden from the public. However, Cualoping said that Aquino should not just attack and put the blame on the government immediately. Cualoping said that the government is doing something. But more than that, he says that it is Aquino’s, and the rest of the legislators’ job to pass laws and policies that will help the Philippines become a safer place. Ending his post, Cualoping says that this kind of statement for Aquino, who is part of the opposition, is not surprising. But more than that, he says that it’s very counterproductive and divisive, not helping our country develop. 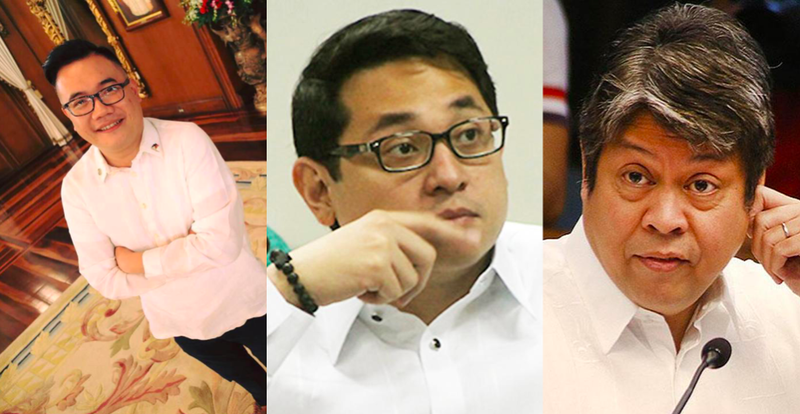 ”When was Senator Bam Aquino born? Yesterday? Just like him, yes, we are saddened and enraged with the killing of the Tanauan Mayor. However, as a Government official, the Senator must not be quick to pass the blame. Rather, he must solidify his role as a Legislator to establish mechanisms for a safer Philippines. Killings were never fabricated by this Government. It has been happening and in fact, the tough stance on law and order of President Duterte has led to reduced crime rates in the Philippines. Has the good Senator bothered to check historical data, the post-Martial Law data to be precise that includes two Aquino presidencies?